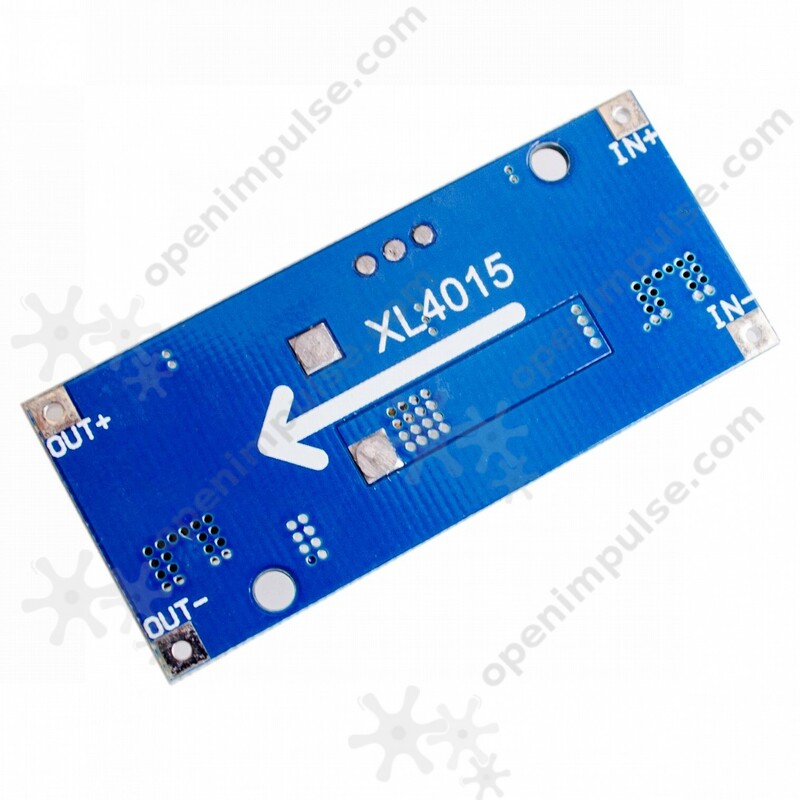 This is a XL4015 5A adjustable step down DC-DC module which is useful for your projects. This module can be a source of voltage and current for your projects. 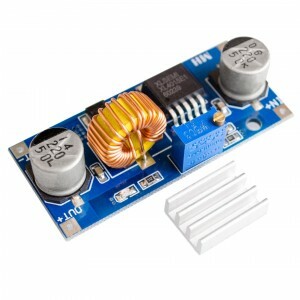 This module can be used in wide range of applications such as battery charger and more.